Ulster Bank Credit Cards – 1890252968 – Call Instead 018892950 or 016085895 and ask to be put through. For ufirst membership services, I have the number 1890 946 486 – would the 0044 number above still work? Thanks. 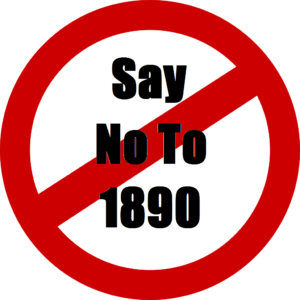 UPS have now dropped their 1890 number altogether — I dialled it this morning only to hear an announcement to this effect and telling me to dial instead 01 5245446, where the full menu of services and departments was available. Does any one know the Ulster bank number for the Cashback (retail dispute) service?